Before he left on his deployment to Afghanistan, Army Spc. Joseph P. Collette left a bit of himself behind. Collette — the 29-year-old explosive ordnance technician who was one of two soldiers killed in combat there on Friday — wrote “about 30 love letters” to his new wife Caela, hiding them in their home for her to discover during his time away. 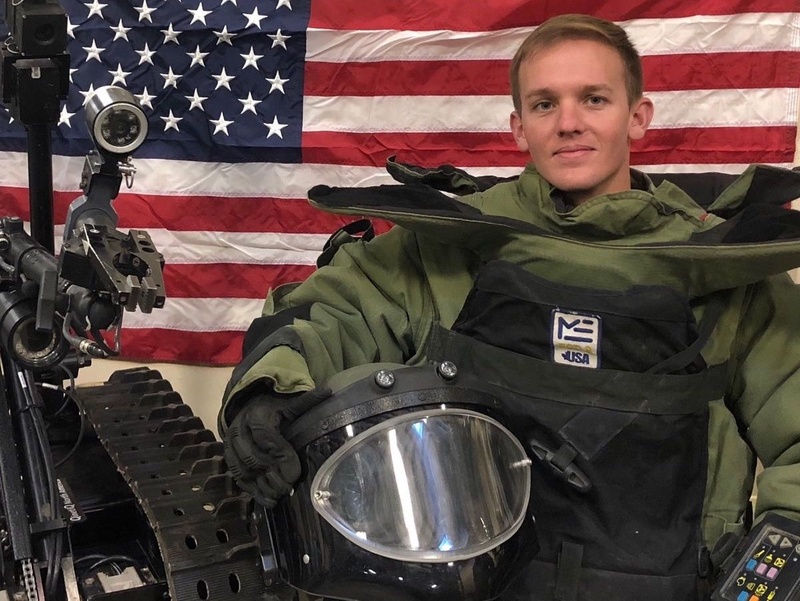 Collette, a Lancaster, Ohio native assigned to the 242nd Ordnance Battalion, 71st Explosive Ordnance Disposal Group at Fort Carson, Colorado, had married the December before his first overseas deployment to Afghanistan. Collette and Green Beret Sgt. 1st Class Will D. Lindsay died from wounds sustained while engaged in combat operations in Afghanistan’s Kunduz Province, the Pentagon said in a statement on Saturday. They are the third and fourth service members killed in combat operations in Afghanistan this year.